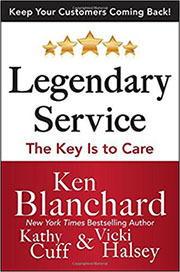 In characteristic Blanchard style, Legendary Service: The Key Is to Care is a quick and entertaining read for people at all organizational levels in every industry. When applied, its lessons will have a profound impact on the service experience your customers will receive. Whether a CEO or a part-time employee, every person can make a difference--and customer service is everyone's job. 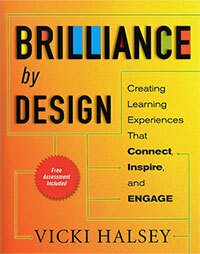 "This powerful book reminds us that every business, political, or nonprofit leader is a teacher while providing the necessary tools to unleash brilliance in a way that excites, inspires, and empowers our people." 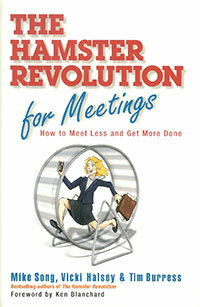 The Hamster Revolution for Meetings is chock-full of practical advice that really works. You’ll discover tips that keep your meetings productive, on track, and engaging. Professionals waste up to a month a year on meetings—costing their companies billions in missed opportunities. The good news? Hope and help are here. 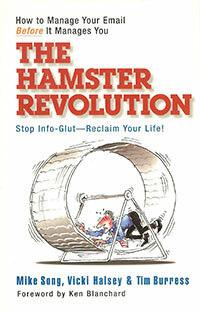 The Hamster Revolution is the definitive book for our times. The Hamster Revolution is packed with surprising strategies and powerful tech tips. It includes a landmark case study that shows how 2,000 Capital One associates each saved over two weeks a year. Now in its tenth printing, this best-seller is a must read for every busy professional.